2. Carroll, Johnny That's The Way I Love Phillips Int. (Tenn.) 3520 1957/Dec. 7. Powers, Johnny With Your Love, With Your Kiss Sun (Tenn.) 327 1959/Sept. 8. 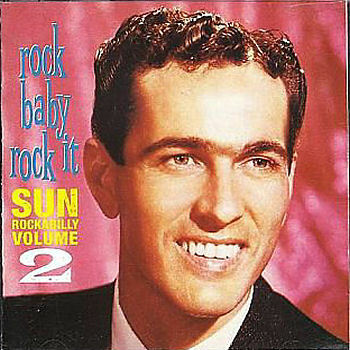 Powers, Johnny Be Mine, All Mine Sun (Tenn.) 327 1959/Sept.